Seeing all the beautiful beads in beautiful fall colors; pumpkin, spice, oranges and browns from places as far as Croatia and France each painstakingly rolled into a bead makes me think of them as Friendship Beads. I counted seventeen participants including Ashley and Jennifer whose beads are being mailed as we speak. I have shown you the Beads In Orbit and Memory Wire Bracelets as examples of what we can possibly make out of the trade beads. Kayla and I look at the beads and thought that they would be displayed better in a longer necklace because of the different shapes and size of the beads. Take a look and tell me what you think. I think your necklace would look nice with all the fall colors. 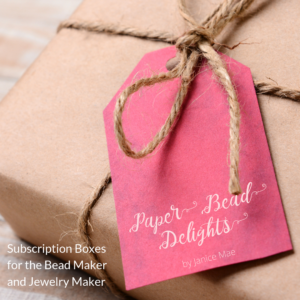 Your kit would include: jewelry grade elastic, seed beads, wood beads, buttons and of course the paper beads from all the participants. 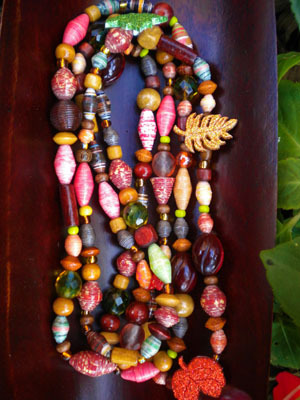 Play with it, have fun with it add more beads from your own collection. I want to be a gracious host, therefore, I am giving you a choice in your kit: Memory Wire, Beads In Orbit or the Friendship Beads Necklace. You can do so by leaving me a comment here. hello ! I’ve just posted about my own friendship necklace (and earrings too !) 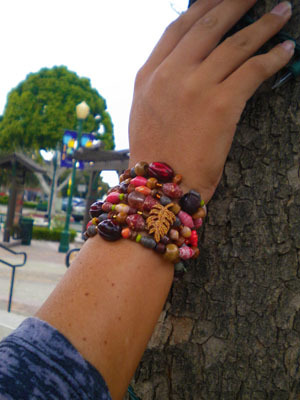 I love how it turned out and I love that I can admire all day all those beautiful beads full of history ! Your Fall Necklace came out really nice I love how you put them together. The earrings are a perfect match! Alooooooooooooha, 🙂 I also love the friendship necklace. I think that is a fabulous idea. I received my beads yesterday and I L O V E them. You guys are all awesome!!!! I have two questions though, do we make the necklace and send it to you or send you a picture of what we make? And the second question is this: in my beads there is a particular bead that is a fat oval shape and is a tan color with dark brown pattern that almost looks like a nut. There are six of them. Where can I get more. I LOVE THIS BEAD!!!!!! Please let me know if I can purchase them somewhere. And lastly I still want to buy a quantity of Vibrance but am waiting for you to get back to me with the price. And yes large container rather than a small one would be terrific. I received my swap beads today, 8 Nov, and have played with them all night! You have done an excellent job inspiring me to be more creative! 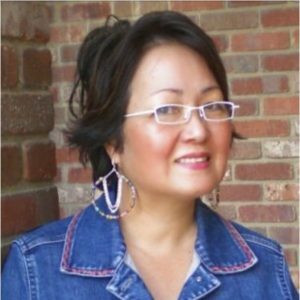 Thank you for your organization, planning and teaching! I love jewellery that you can wear which every way you feel like. A long necklace, a layered necklace, a bracelet, it can all be done. 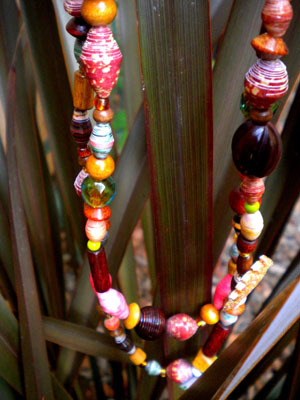 And I love mixing paper beads with other beads, the wooden beads work really well. I also think the friendship necklace is a great choice. I was wondering how I was going to make a bracelet and represent everyone’s beads. Now, I can proudly display beads from all my new paper beading friends. I would love to do the friendship necklace. I love all the colors and shapes together and I have to agree – the name says it all. I sent my bead yesterday; they should be getting there in a few days! For me, I love both jewelry, they perfectly show off the beads. I think I will be doing bead in orbit. I agree with everyone’s comments about the friendship necklace. What a perfect name! The friendship necklace would be great! I love the friendship necklace 😀 It will be very special with everyones beautiful unique paper beads. 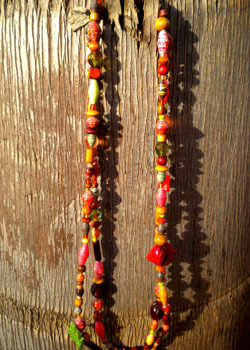 I love this necklace because it can show off each bead for its own specialness. I love the Friendship Necklace! 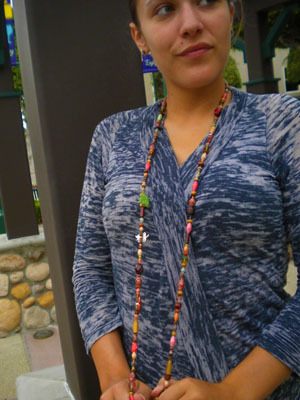 So versatile AND each bead is special! I also thing that the necklace would be great. I love making those and the different beads would be wonderful in something like this. The friendship necklace is gorgeous. 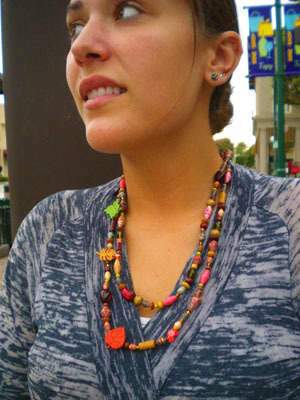 I love the friendship necklace…the name brings us all together and it beautifully showcases all of our beads. I also like the versatility of it, being able to wear it in 2 lengths for a necklace and also as a bracelet. you’re right, this is a nice way to show all these beautiful beads !